SME’s Gain More Business Through Social Media Marketing Than Larger Companies . Posted on 28th June 2011 at 10:02. It’s almost July, so it must be time for another survey about social media marketing and its effectiveness in the business market. Normally these surveys are prone to throw little new light on the sector: quite often they simply underline the blindingly obvious. So, it’s refreshing when a survey is produced that actually tells you some fact you weren’t expecting to hear. Regus, one of the world’s largest suppliers of workplace office solutions, commissioned the survey to determine how and to what degree global companies, with special emphasis on UK-based firms, used the social media as part of their overall marketing mix: the statistics proved to be revealing. The survey found that 41% of UK firms are using social media in order to increase their business: that’s an increase of 8% from the previous year. 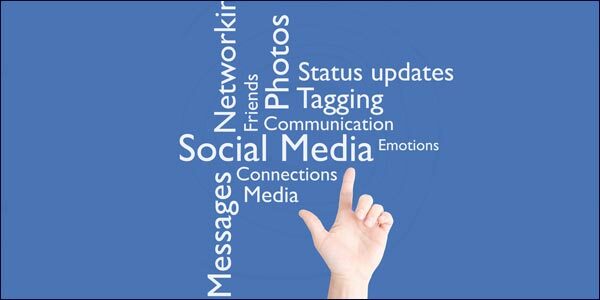 It also discovered that more businesses are using the likes of Facebook and Twitter to connect with their existing customers, with 66% of UK survey respondents saying that without social media, marking activities cannot hope to be successful. Overall a third of the smaller companies who responded claimed to use up to 20% of their marketing budget on social media projects, and half actively encourage their workforce to use business orientated sites such as LinkedIn in order to gain new customers. That’s 9% more than their larger competitors. The conclusion reached by the survey was that small and medium enterprises (SMEs) use social media more successfully than larger companies when it comes to acquiring new customers. 42% of SMEs win business using social media compared to 35% of companies which have over 250 employees. 71% of larger companies believed that the social media was an important component of marketing mix. However, 67% of these a marketing campaign was destined to fail unless traditional marketing techniques were also used. However only 59% of SMEs believe a social-media-only campaign would probably be unsuccessful. Perhaps this greater sense of optimism goes some way to explaining why smaller companies make the medium work better for them than their larger counterparts. Mobile Internet Is Set To Become One Of The Most Influential Tools For Businesses And Consumers.Older And Wiser Heads Outnumber Younger Users On Facebook.